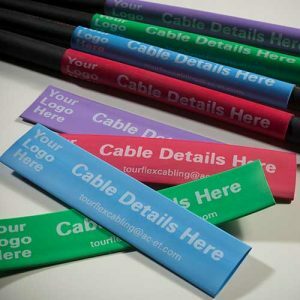 Tourflex Cabling regularly produce thousands of cable assemblies per month. Many of these bespoke cables are made to order. Customer branding can include RFID or Barcode identification.